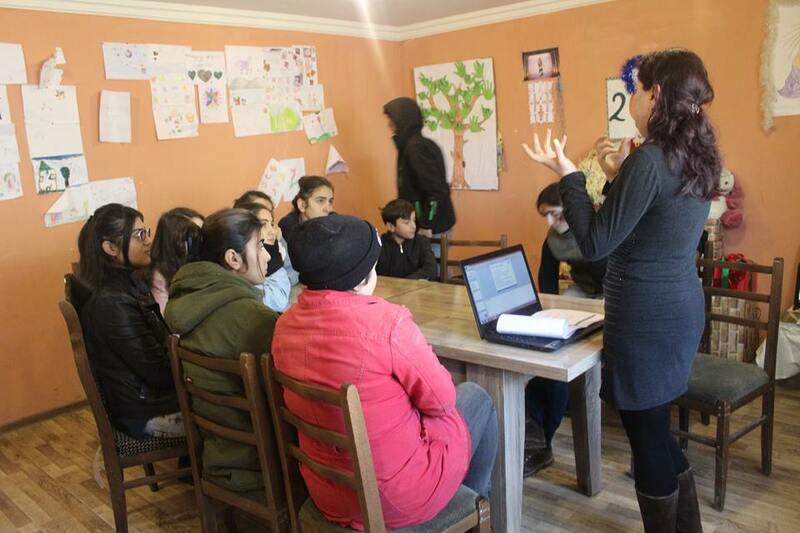 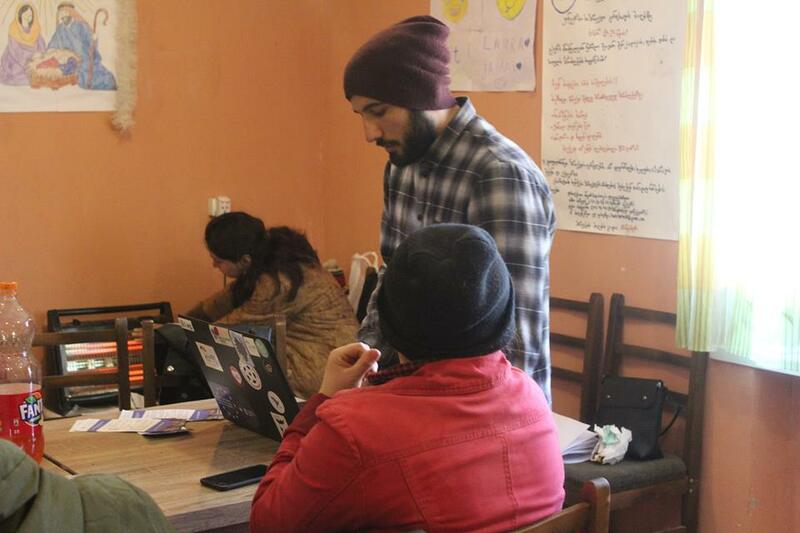 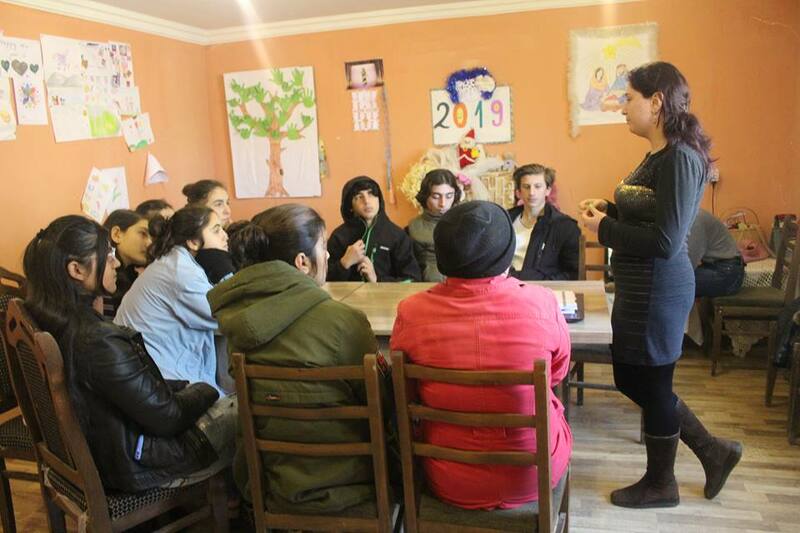 On January 10th, within the project “Youth Reflex 2.0”, a training “Know Your Rights” was organized by Marneuli Youth Center in the village of KhiKhali. 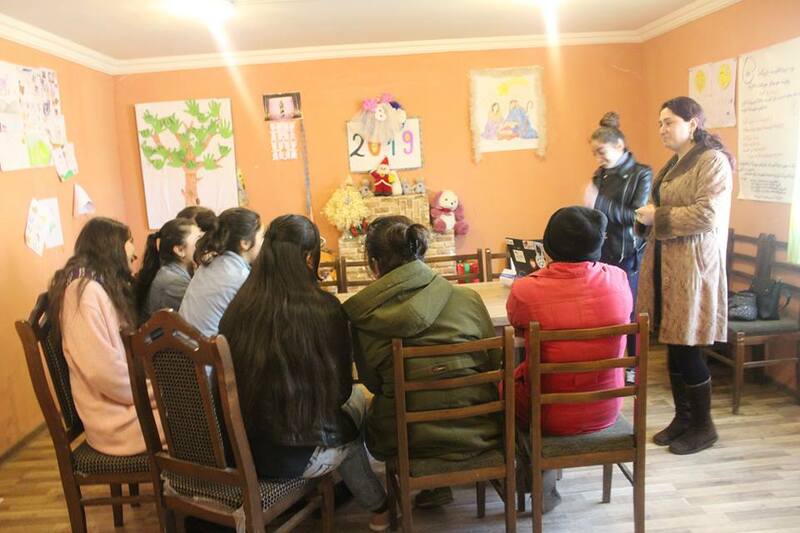 Aims of the training was to provide information to youth living in the village concerning following topics: domestic violence, soft drug related crimes and relationship with the police. 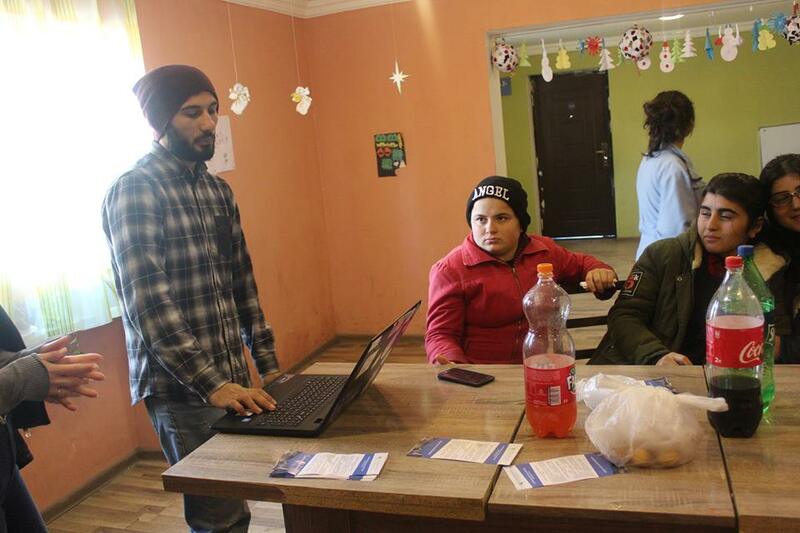 Along with increasing awareness, another objective of the training was to encourage youth to be more involved in non-formal education.